Michel Herr appears on 2 track of this double compilation CD. Also worth mentioning is the thick booklet enclosed in the album, written in English and French, in which Jean-Pol Schroeder brillantly covers the history of Jazz in Belgium. A must for Belgian jazz lovers. 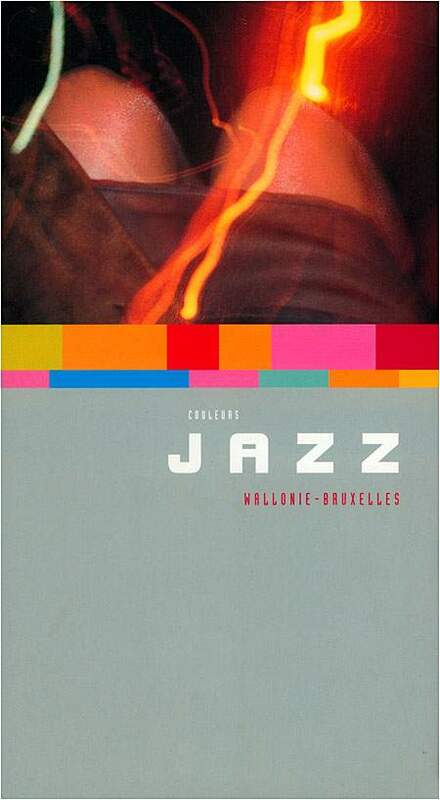 This double CD set was conceived as a promotion tool for Belgian jazz by Wallonie-Bruxelles-Musiques.